Rent or Buy we can have all the cold water you will ever need. 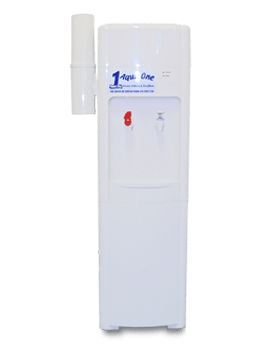 Filtered plumbed in Water Coolers, Filtered Bottle top water coolers, Water Bubblers and Water Fountains. We can install, service, repairs all makes and models. 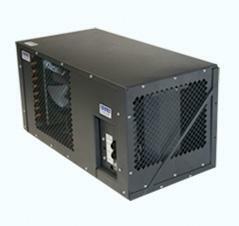 Coolers for schools, offices, factories, working sites. Remote coolers to attach to your existing drink troughs up to 90 per hour. 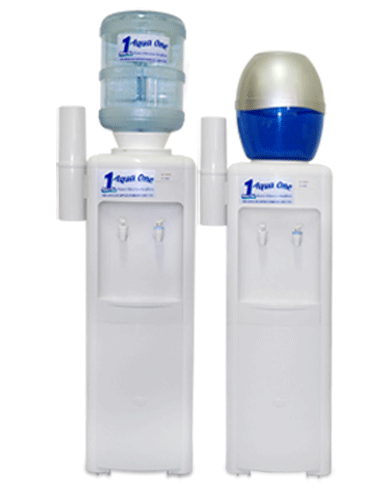 The combination of high litre per hour cooling and large volumes of stored cold water make these coolers ideal for times of peak performance like little and big lunch.